Little Giant 518638 PE2.5FIF Statuary/Water Garden Pump. This Statuary/Water Garden Pump is a genuine part manufactured by Franklin Electric. 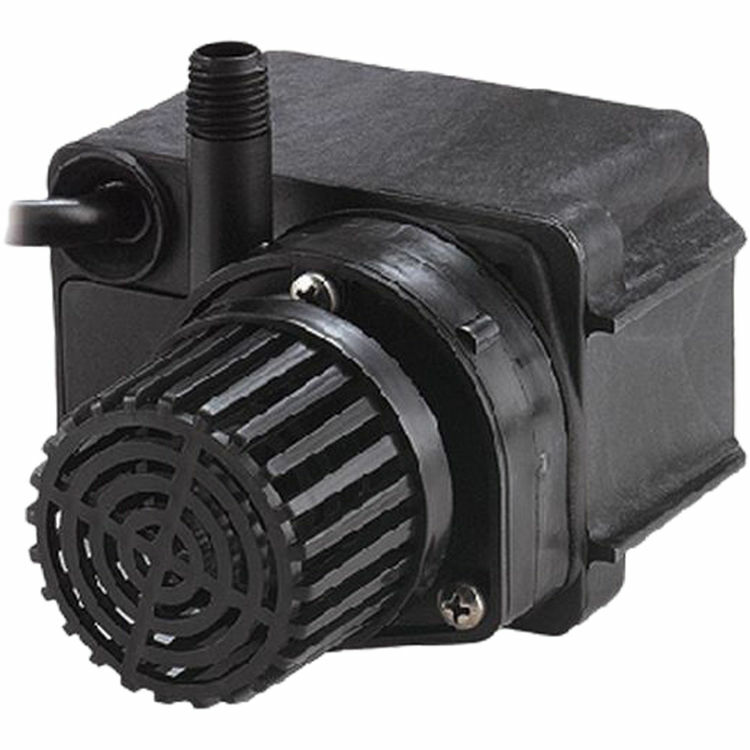 This Little Giant 518638 PE2.5FIF Statuary/Water Garden Pump features a 230 Vac, 50 Hz Single Phase performance, a 3 Meter Cord and a 1/35 Horse Power Motor. Shipping Dimensions 6.0" x 6.8" x 4.5"